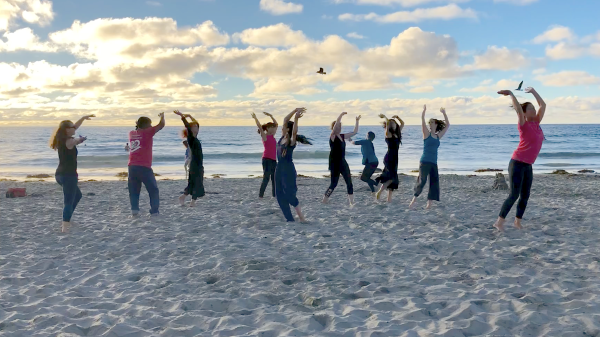 My teaching philosophy is based in supporting individual growth; my practice focuses on the interplay of technique and improvisation, the balance between stability and mobility and inner connectivity with outer expressivity. I believe dance is for everyone, although in the dance world today, the professional dancer must be well-versed in different genres of dance, be collaborative, and have enough knowledge of his/her body to achieve a long, meaningful, and healthy career. 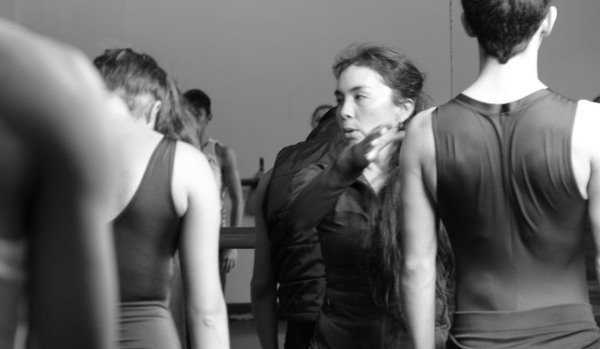 It is very important for me to help students explore where dance and somatic practices meet. Traditional methods of teaching dance, have focused on physical aspects such as dance steps and technique, with less emphasis on the emotional or spiritual aspects that actually contribute to the dancer’s artistic development. 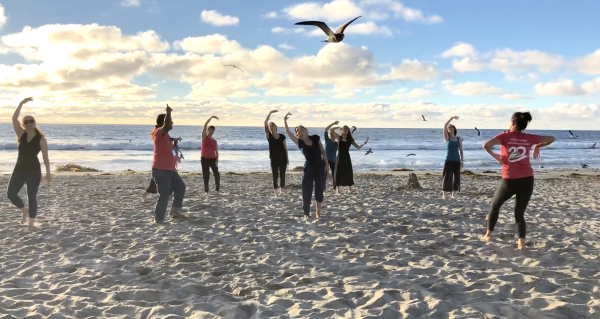 I teach in a holistic way, balancing the emotional and spiritual dimensions with the physical and cognitive aspects of teaching. 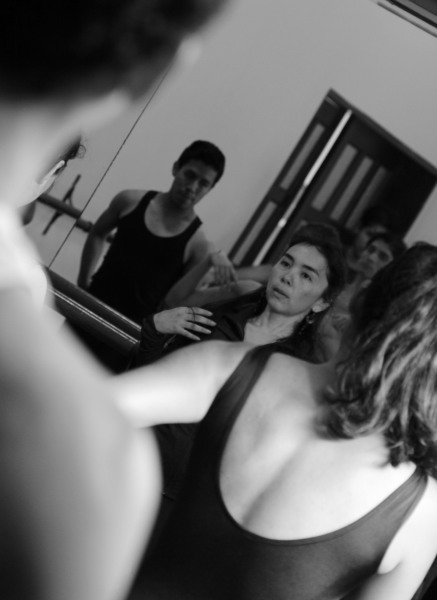 I draw from my eclectic background in Ballet, Cuban Modern, Limón, Release Technique, Bartenieff Fundamentals, Franklin’s dance imagery, and from my own experience as a mover going from gymnastics to ballet, and then to contemporary dance.